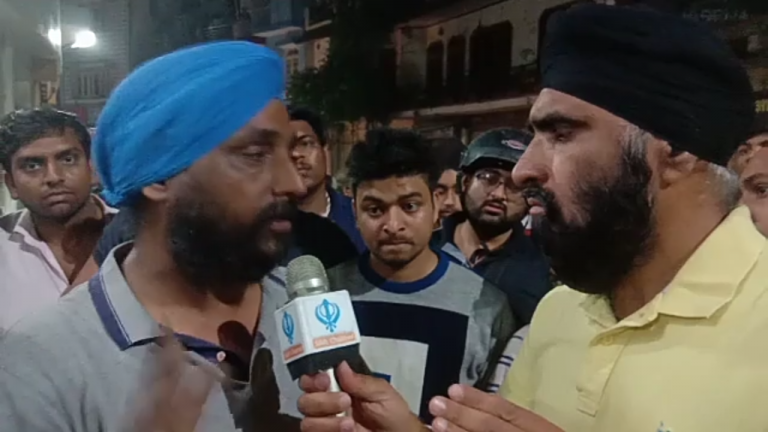 Following the interaction, witnesses allege the driver was forcibly removed from his vehicle by police officers who proceeded to pull the driver’s Turban off. 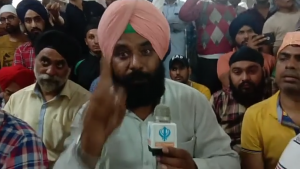 A physical alteration ensued during which a police officer is stated to have initially fired into the air and then fired downwards, reportedly shooting towards the driver’s legs. 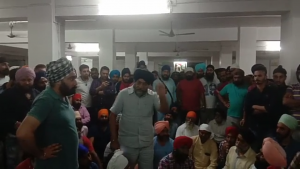 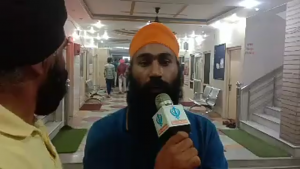 Members of the congregation gathered at the Gurdwara stated the incident is the latest in a series of similar events where Sikh drivers have been deliberately targeted and harassed.